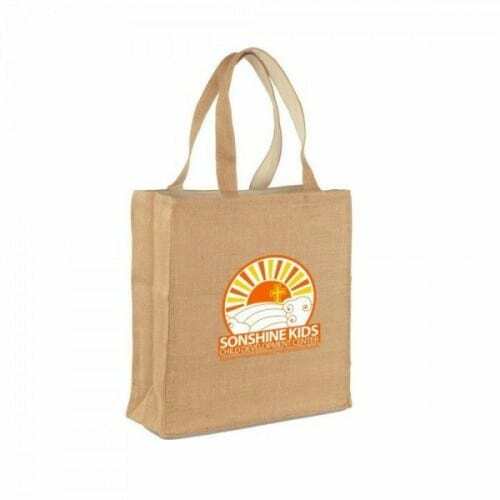 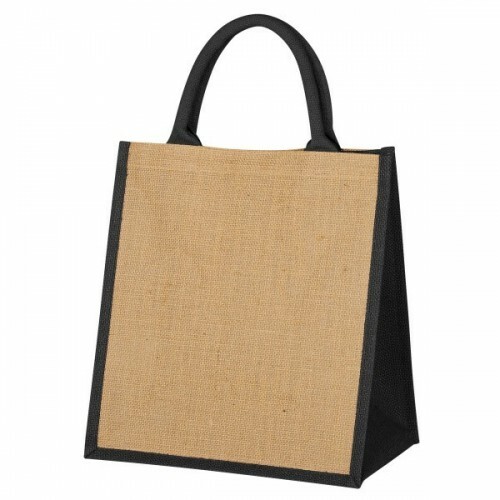 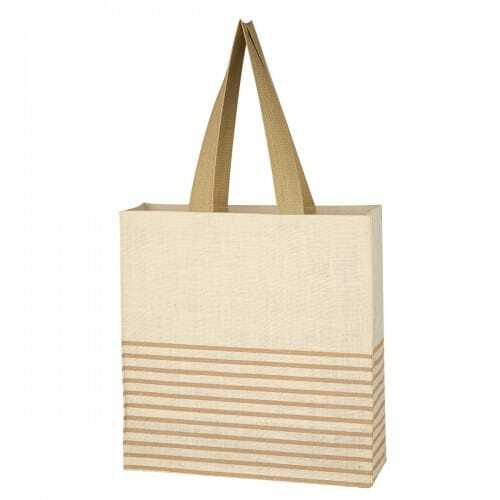 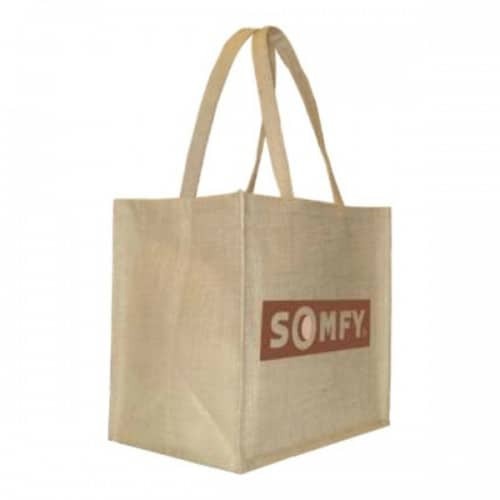 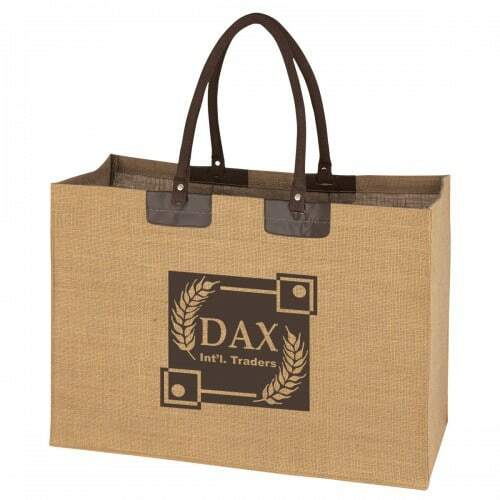 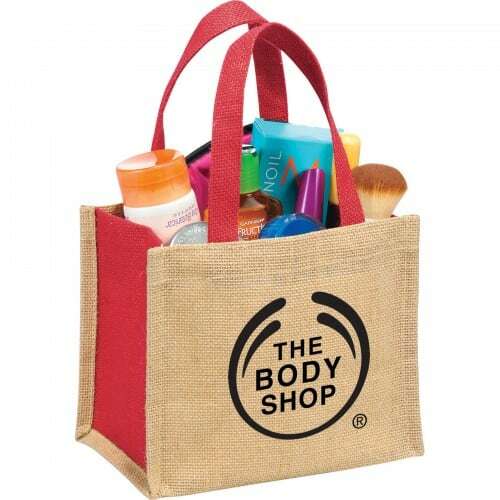 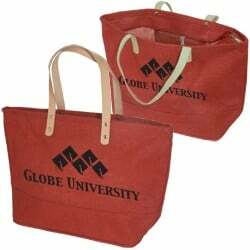 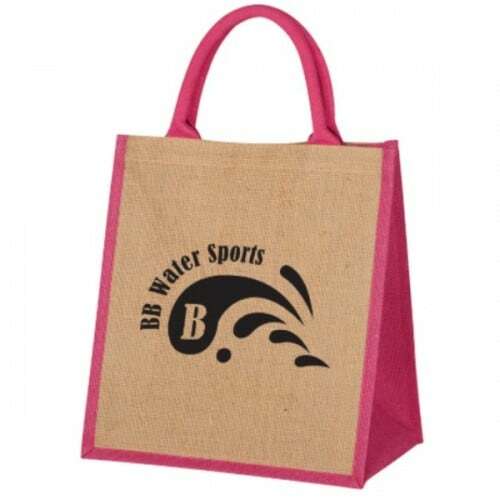 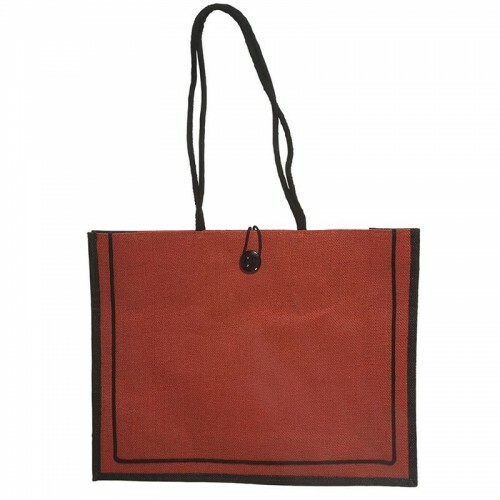 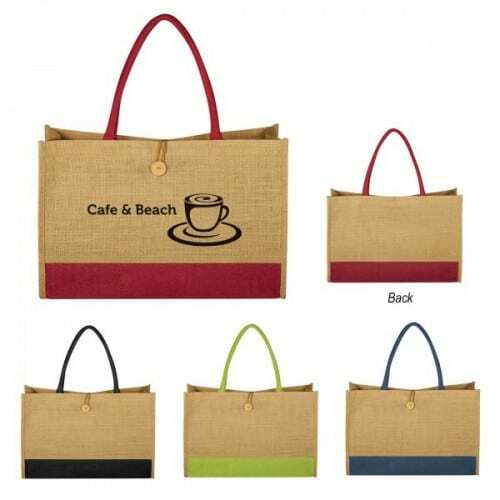 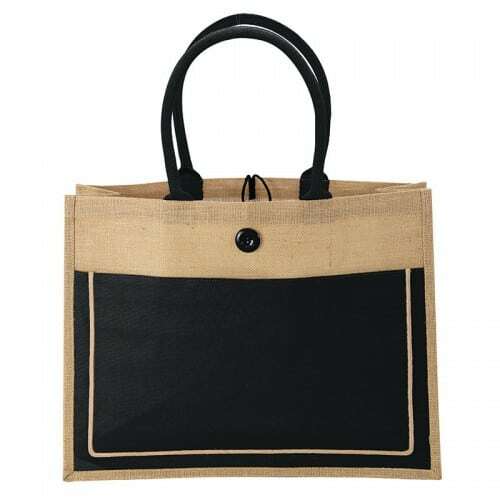 Jute tote bags are made from a plant fiber which is mostly grown in warm humid regions such as Bangladesh, China and India. 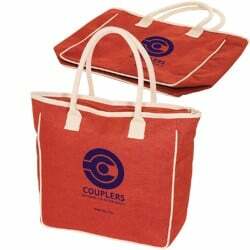 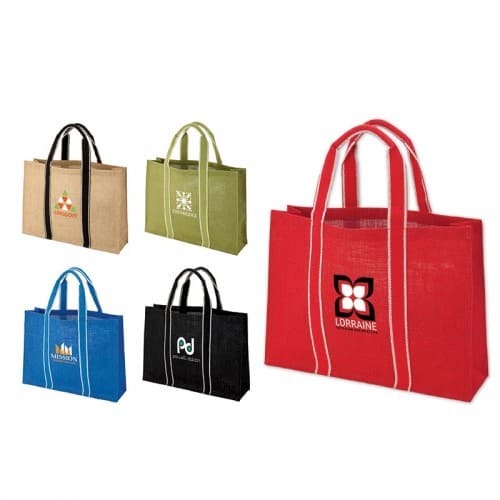 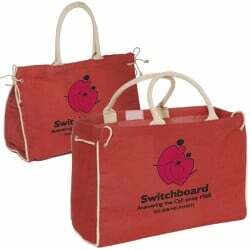 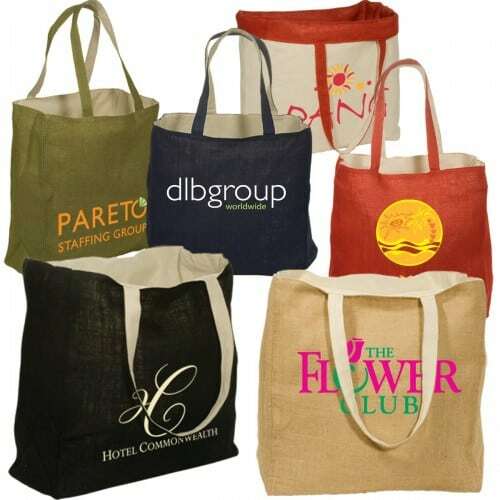 These bags are eco friendly, affordable and durable. 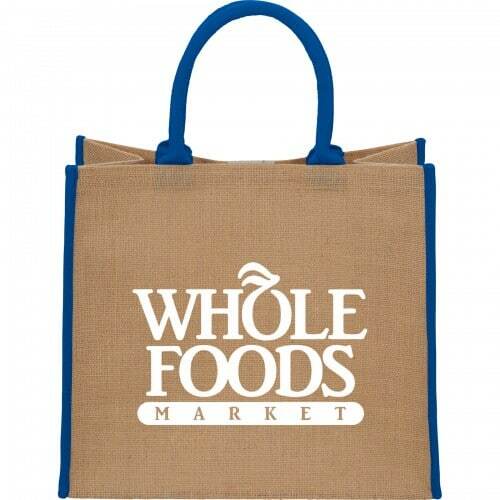 They have a very low carbon footprint. 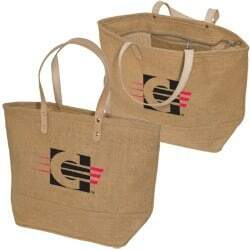 And jute bags naturally degrade in 1-2 years. 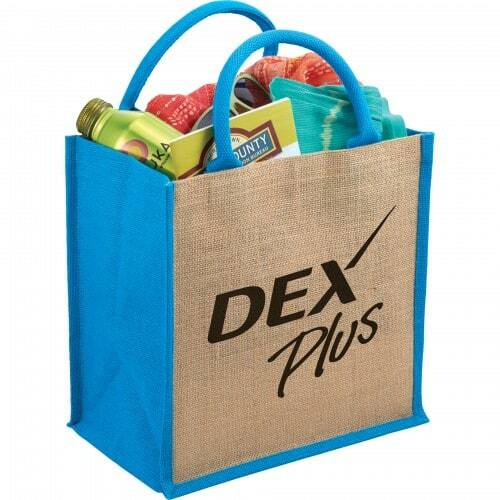 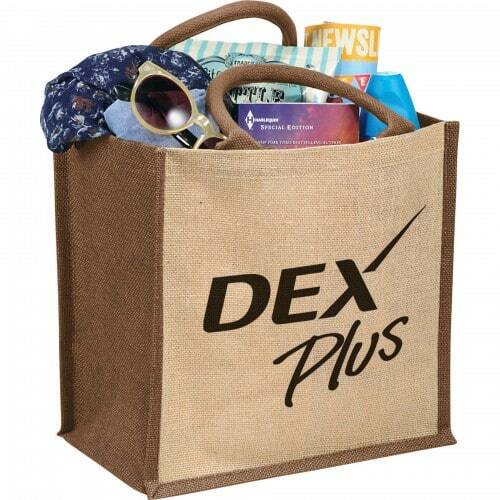 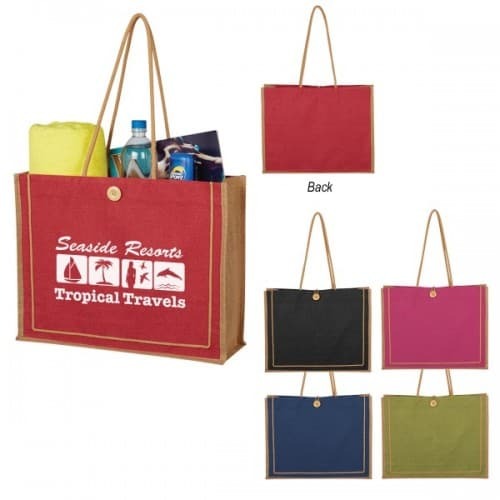 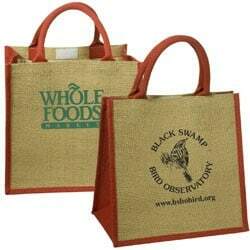 These bags are reusable strong and resilient without using non-biodegradable materials. 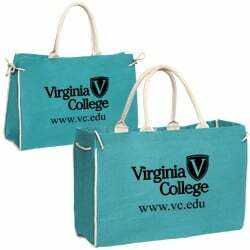 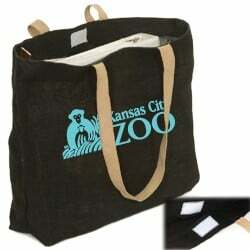 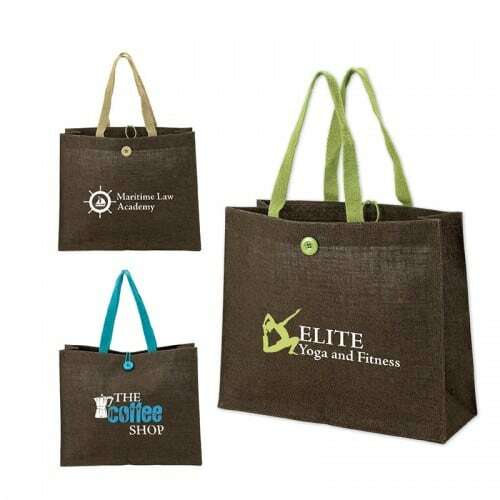 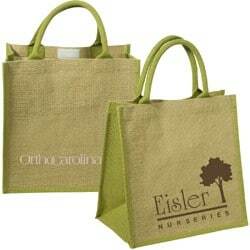 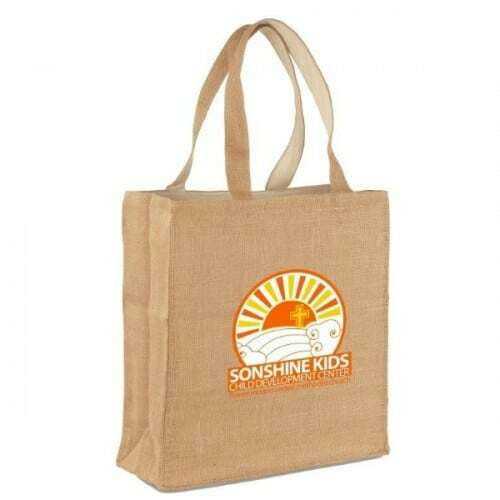 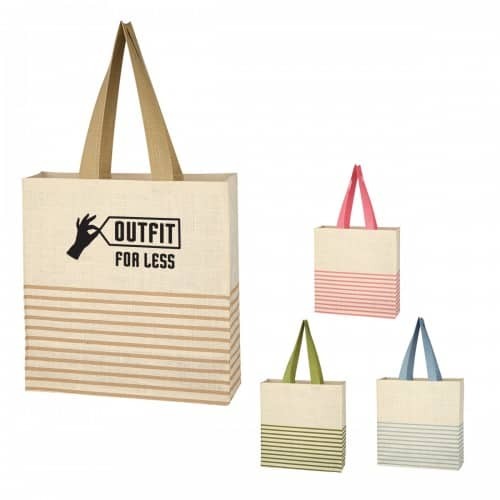 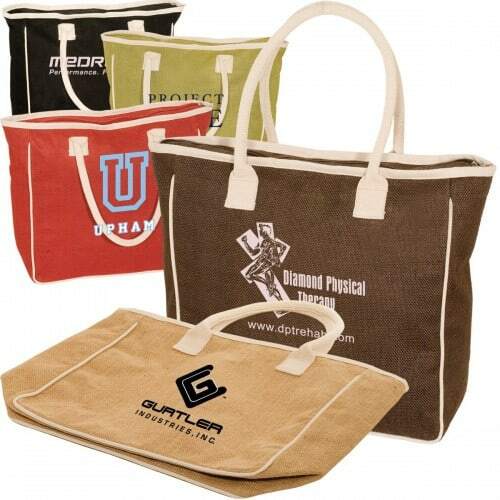 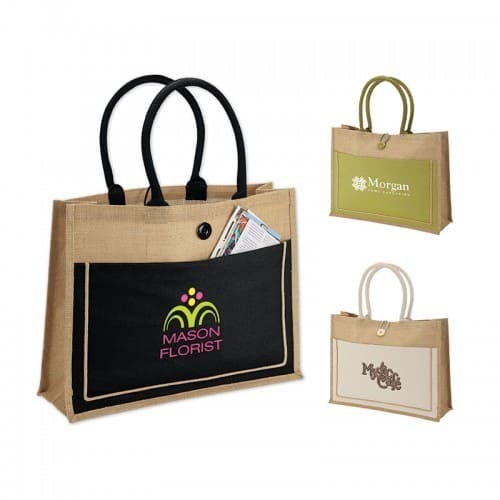 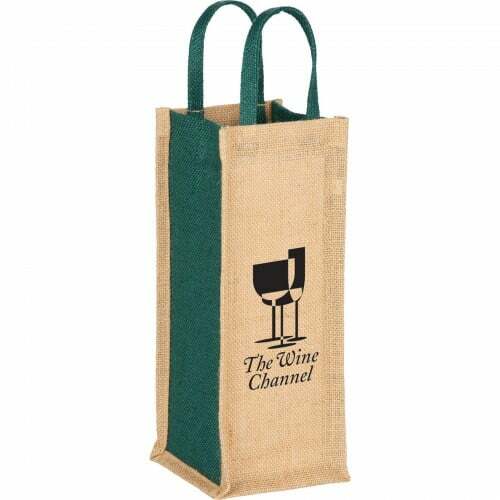 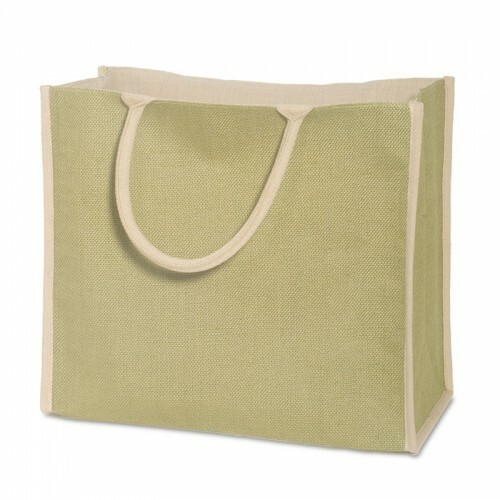 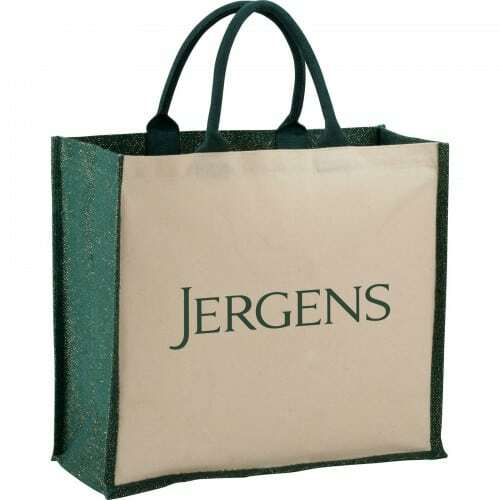 Make a statement with these “green” promotional jute tote bags, available in several different styles. 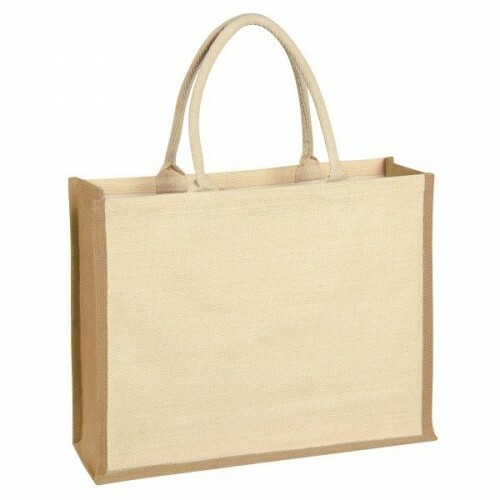 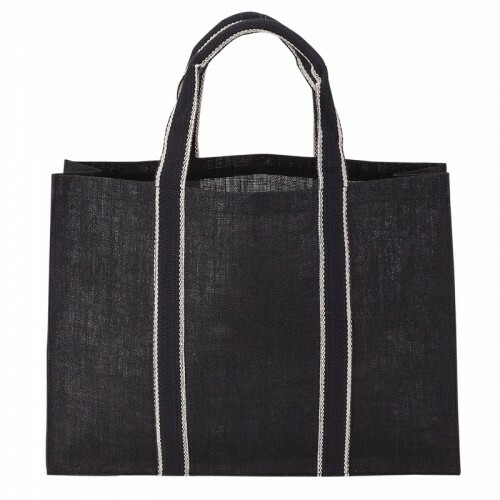 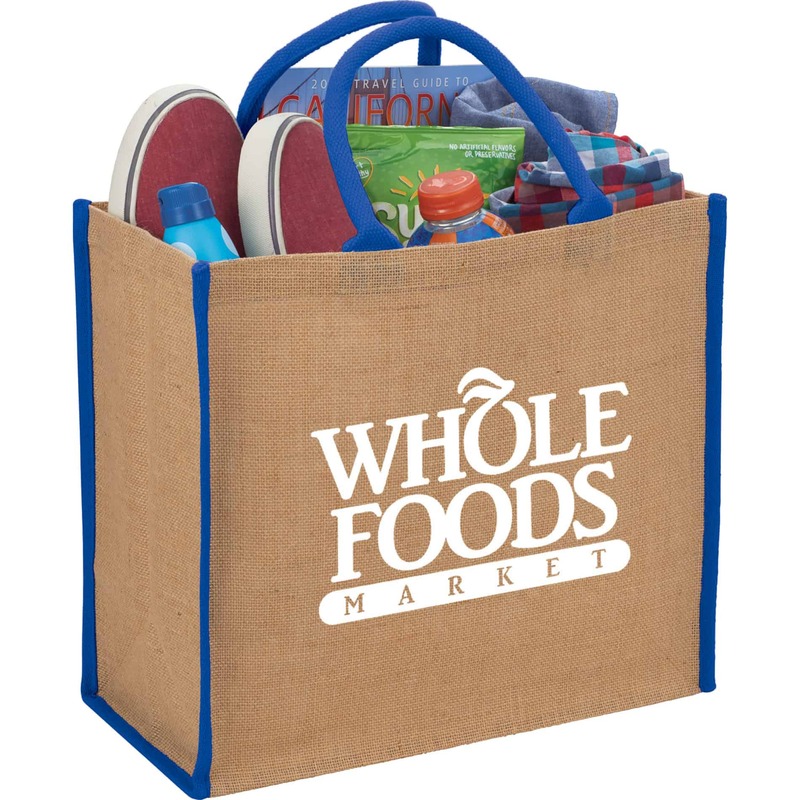 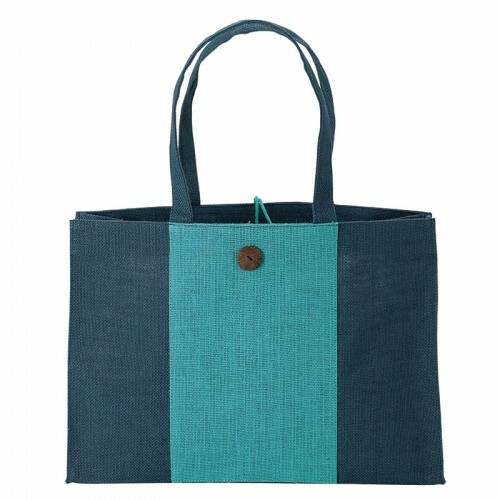 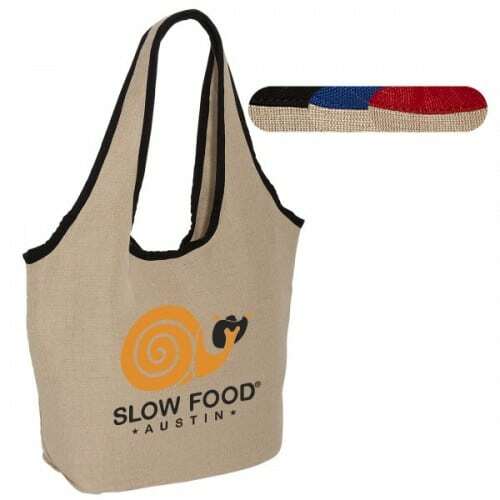 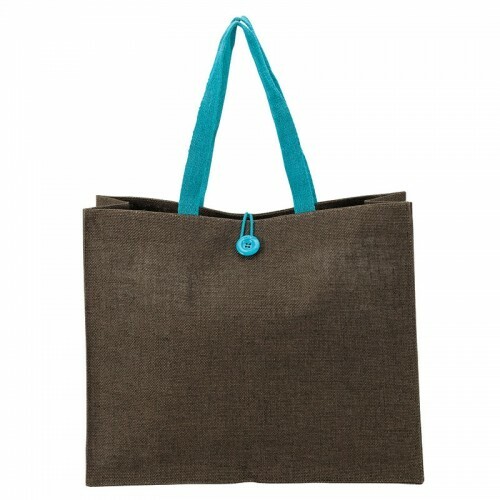 A totally organic bag made from vegetable fibers originating from a jute plant. 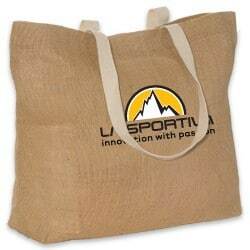 100% Biodegradable, compostable. 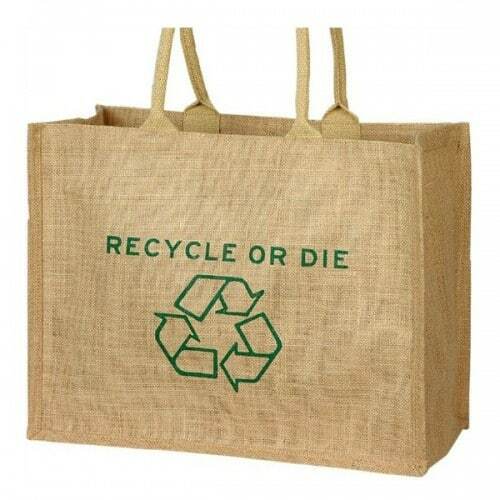 and recyclable. 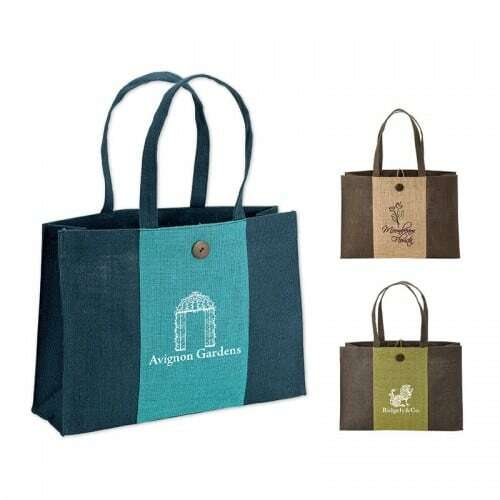 Produced with little to no pesticides or irrigation. 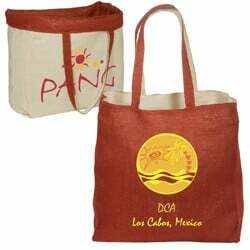 Can be blended with other fabrics. 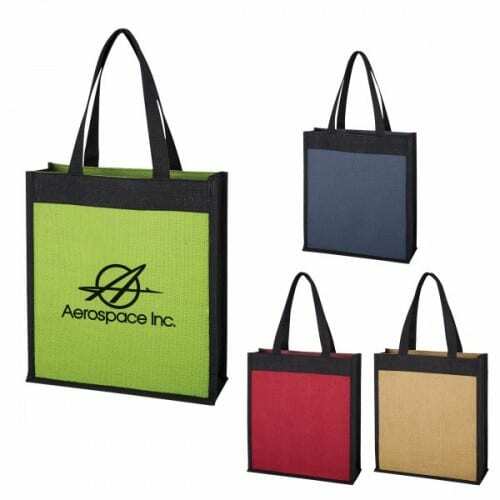 Inexpensive for the amount of usage and reusability his bag offers. 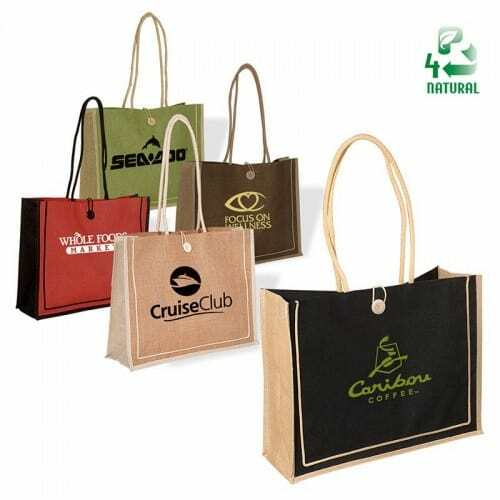 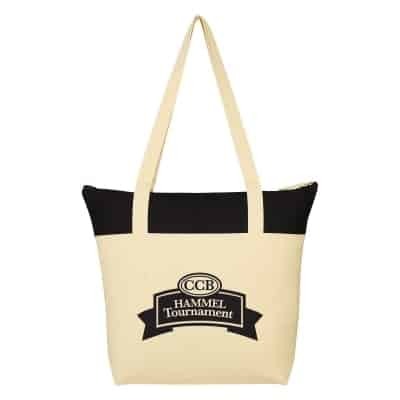 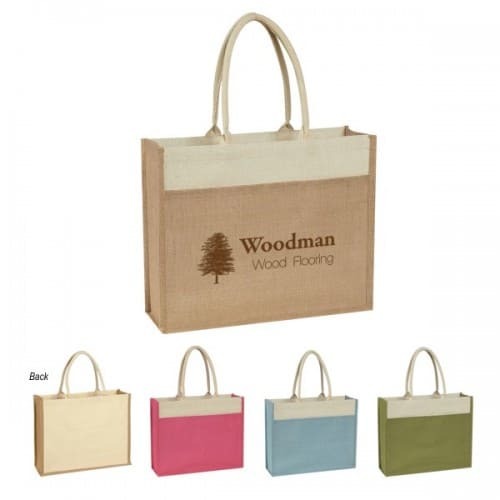 Add your logo to an eco-friendly and sustainable material for maximum advertising value.